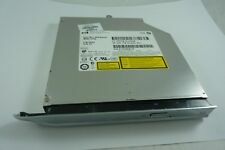 1 x HP Compaq Presario DVD/CD RW Drive 442884-001, used. 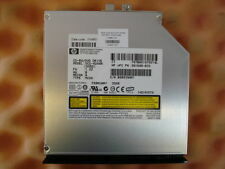 SP/CQ DVD CD-RW Combo OB XE4500. Audio Visual. Optical drive. Internal Yes. IDE DVD-ROM/CD-RW drive - 8X CD-R write, 4X CD-RW rewrite, 24X CD-ROM read, 8X DVD-ROM read. DVD R read speed 8x. CD rewrite speed 4x. Compaq CD-RW Drive - N150. Audio Visual. you can buy in set of 6 max. we do not take any responsibilty after this. Ending Soon. New Arrivals. QUICK LINKS. Monitor & TV. Trabaja con la Compaq IPAQs PC que tenemos y también con Compaq Armada M500, M700, E300, E500, E500S, E700, V300, 7300, 7400, 7700, 7800. Unidad para HP / Compaq Armada M700 V300 E500. Audio Visual. we do not take any responsibilty after this. Ending Soon. New Arrivals. QUICK LINKS. PC Components. Why Choose Us! Monitor & TV. Ein IDE 40-Pol CD-RW Brenner Laufwerk. 5.25" 13,34cm HP CD-Writer Laufwerk mit IDE 40-Pol. 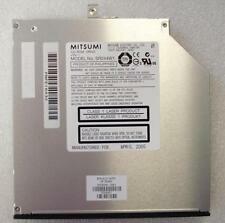 10x/4x/32x ATAPI CD-Recordable/ReWritable Drive. Model: HP 9300 P/N: C4492-60001 / HP C4492. im guten technischen und optischen Zustand. 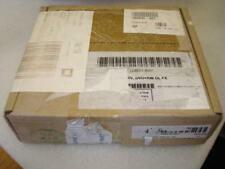 HP G56 DVD-RW/CD-RW Optical Drive. CONDITI ON. I tems may have user marks/blemishes/light-scratches etc. 48 x 32 x 48 CD-RW IDE. EAN Nicht zutreffend. Tarjeta de crédito. Débito Directo. TAMBIÉN EN EL CONJUNTO. Envío Gratis. TODOS LOS DÍAS DE. TIENEN AL SERVIDOR. Typ CD-Laufwerk. Die Geräte sind technisch und optisch in einem einwandfreien Zustand. Formfaktor Slimline (13mm). DVD CD-RW (CD Brenner) Laufwerk Laufwerk für hp Compaq. Bei manche Notebooks brauchen Sie die Connctor von der alten Laufwerk in das neu umbauen. 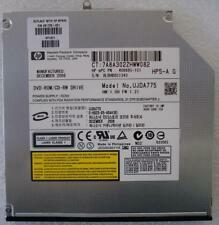 HP Probook 6560B DVD /-RW CD-RW SATA LightScribe Laptop Optical Drive. Computer Model Probook 6560B. Writable Format(s) DVD /-RW CD-RW. 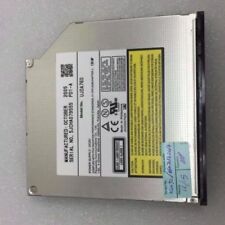 Writable Format DVD /-RW CD-RW. Readable Format(s) DVD /-RW CD-RW. Kyocera FS-3040MFP Multifunction Laser Printer 90% Toner FS-3040MFP . 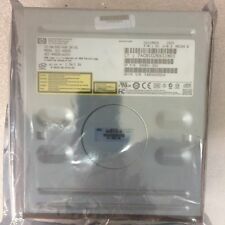 Job Lot of 50 x 80GB 3.5" IDE Hard Drives. ASUS Socket 775 Motherboard P5KPL-AM SE REV. 2.01G.